Argentyna. Gor�ce miejsce, tak samo jak produkcje duetu pochodz�cego z tego kraju. Niepowtarzalny Rocker Monster czy ostatnie Extra Bacon oraz Chow Mein zaw�adn�y parkietami na ca�ym �wiecie, r�wnie� w Polsce podczas Summer City Festival 30 czerwca. Niezwyk�y duet Matiasa Fainta oraz Agustina Servente, kt�ry znacie jako Heatbeat! Argentine. The place as hot as productions of a duo which comes from this country. Unique Rocker Monster or the newest Extra Bacon and Chow Mein have rocked many dance floors all over the world, also in Poland during Summer City Festival on June 30th. 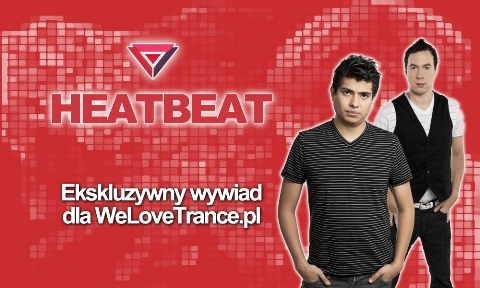 Stunning duo of Matias Faint and Agustin Servente which you know as Heatbeat!